Join our network of affiliate websites and begin earning profits immediately. We recently updated our affiliate program to better serve our partners needs so any affiliate accounts created between 6/2010 - 4/20/2011 will need to be re-created. If you own a martial arts school, retail store, Gracie Garage or an online store, you qualify for special wholesale discounts on Gracie Gear and other merchandise. To learn more about our wholesale program, simply click the button below! Minimalistic style meets comfort in the new slim-fit Alavanca Inversion Gi. This gi is so comfortable, that you'll forget you're wearing it! The Inversion Gi comes in a custom gi bag and has embroidered Alavanca logos on both shoulders and on the left ankle, as well as contrast stitching throughout with black lining/drawstring. The inside lining also says, "Imperative in Combat, Invisible to the Eye, Impossible to Resist," and the inside includes a sublmitated fabric with the classic Alavanca pattern. The single-panel back construction allows for greater durability, faster drying and enhanced comfort when working from the guard. Goes beautifully with the AV Inversion Shorts and AV Inversion Spats! 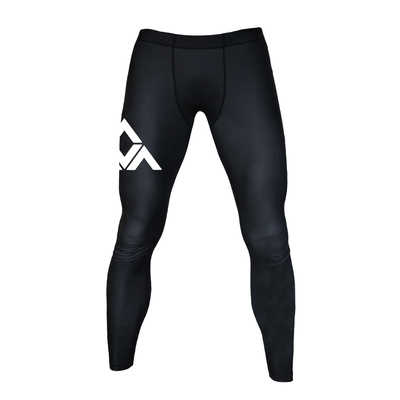 AV Inversion Gi (Men) has been added successfully to your wishlist. This gi meets the requirements for IBJJF tournaments. *Sizes indicated are based on the gi AFTER it has been shrunk in the wash. This gi fits slim, so if you're on the border between two sizes, choose the larger size gi for a looser fit, and the smaller size for a tighter fit. For reference, Rener is 6'4" (190 lbs) and wears an A3. There are currently no reviews for AV Inversion Gi (Men), but you can be the first! Height and weight ranges are estimates only and cannot account for all body types. Minimal shrinkage can be expected. 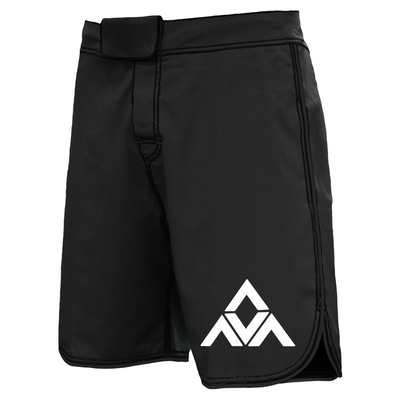 Alavanca Inversion Fight Shorts (Men) View Sale! 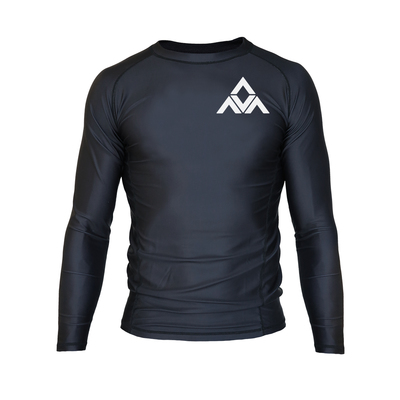 Alavanca Inversion Long-Sleeve Rashguard (Men) View Sale! Alavanca Inversion Spats (Men) View Sale! Copyright © 2017 Brajitsu, Inc. All rights reserved.